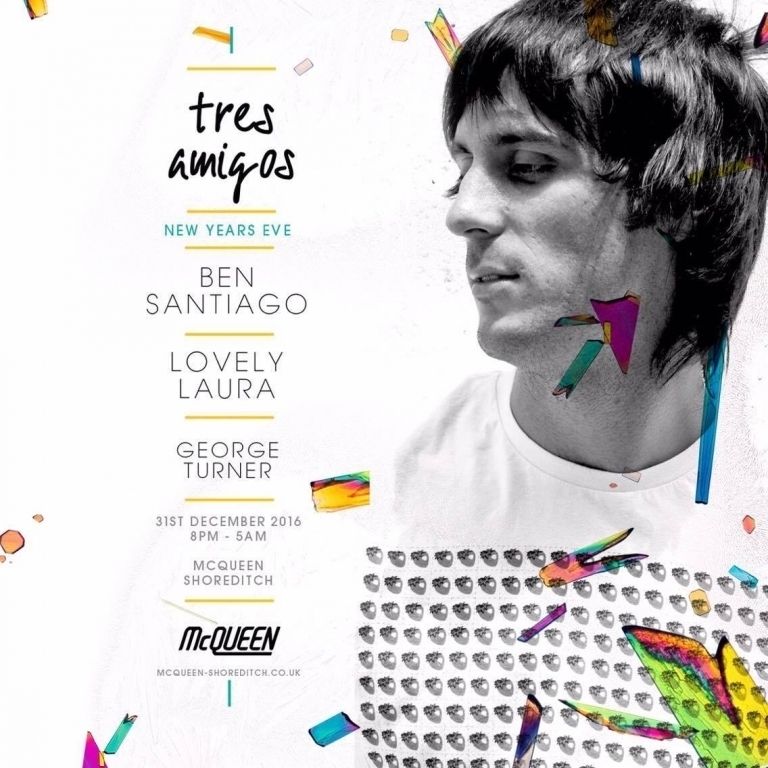 Bring in the New Year with tres amigos at McQueen Shoreditch. Don't miss the amazing Lovely Laura making her much anticipated return to London, alongside Ben Santiago & more! After her biggest summer in Ibiza yet with a weekly residency at Ocean Beach and stand out performances at Ushuaia, the Queen of Ibiza brings a taste of the White Isle to London for a very special New Years Eve Party!